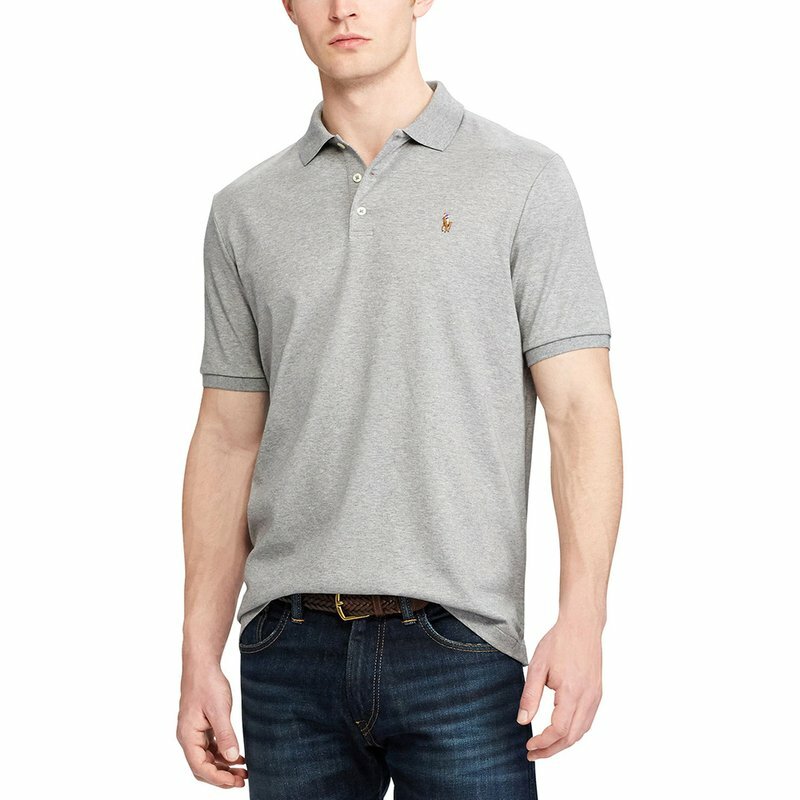 Ralph Lauren's soft touch Polo Shirt has been specially treated to give it a lustrous, refined look and an ultra-soft feel. 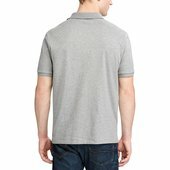 What's more, the collar and armbands are constructed to retain their fit even after multiple washes. 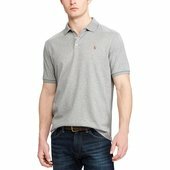 Ribbed Polo collar with three-button placket.